Grandparents get all the joy of helping their grandchildren. The new generation of grandparent is more involved in rearing and helping parent their grandchildren than ever before. As I ponder this and realize that support is needed for grand-parenting more so than in recent history. Is this bad, NO. Our children's children need more and more family and community guiding them and helping them in a society that has for all intrinsic purposes run amuck. There are too many pits to fall in that can take a young life in a direction that can be difficult to retrieve from. Life in God and Jesus Christ is the way to create the foundation and support to put a hedge, a protective barrier between our little ones, our tweens, our teens and our young adults and the world that is becoming more and more corrupt. This is where the power of blessing your children and grandchildren comes into play. Why are most Jewish families successful? They bless their families almost daily let alone at particular seasons and ages. This is very powerful as you will read below!! GET BLESSING AND TURN THINGS AROUND! Bless yourself and your spouses too! Oh go crazy and bless everything in sight!! Send testimonials!!! I LOVE IT!!! The Power of the Blessing!! Kerry Kirkwood's teaching on www.sidroth.org and the book I purchased on the Art of the Blessing is a strong reminder where we fail our families in leadership and being the high priest of our home and families. The enemy has tricked us out of important scripture and understanding by ignoring what the Jewish community has done for centuries. Speaking the blessing over our children and grandchildren let alone our spouses. We have what we say, are we speaking curses or blessings? What you see now is what you have spoken over yourself and your loved ones. Time to reverse all the curses with speaking a well thought out blessing. Be careful when using their elder care locator's. Just because it is government recommended service provider, these may not always be the best. Get personal references. Adelle's Live Smart Blog / Journal with more information on health and what is in the environment that is destroying our health. has many dangers and here is the remedy"My mother had been diagnosed with a form of dementia over five years ago. My father died of Alzheimer's in 1993, but it seemed different this time with my mother. My mother was on a lot of medications for many things including high cholesterol, high sugar and thyroid problem and she kept getting worse and worse. I suggested she take all natural supplements. After four months her doctor told her all her tests were the best they had ever been in her whole medical history. But, her memory was fading and she began having problems with her bowels. I prayed hard for an answer. Then two years ago I had the opportunity to study under an Amish herbalist. I brought my mom to him and he thought she might have brain parasites and suggested W-W to take for a long time. In the meantime the discovery was made about microscopic parasites and mom tested for them. These parasites destroy the nervous system. Golden Days was put together and mom took two teaspoons for four months. Her brain shows signs of healing and her bowels are normal again. We feel our prayers have been answered and we hope many other people will benefit from taking Golden Days because our nervous system is the most important system in the body."-D.H. 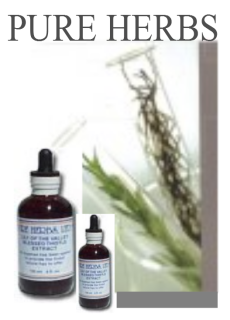 Golden Days is an herbal formula designed to eliminate fluid retention in the body due to parasitic infection. This was the condition the Amish herbal practitioner Solomon Wickey found himself in. He was drowning in his own fluids. His lungs would fill up with fluid and the lower part of his body remained swollen. He could not function. The doctors could offer only temporary relief with things to force excess fluid out of the body. But this did not tell him what the cause of his problem was, let alone solve this life threatening condition. He almost died several times in the clutch of his suffering. Solomon had to solve this problem himself. In his desperation, as a man of great faith and love for the Creator's herbs, he reached out for guidance and help. An herbal formula arose from this search and it worked! Solomon called the formula GOLDEN DAYS. He revealed that a microscopic parasite gets into the brain and spine. (This area is known as the Central Nervous System or C.N.S.). The parasite interferes with the message sent from the brain and spine to the body parts. This causes paralysis type problems in the brain and spine and the function of the organs and glands they service. A weakening of the muscles and other very serious problems occur that go by many different names. We get the parasite from horses, dogs and other types of pets. Solomon says about 84% of the population is affected. He named the formula to correct this affliction GOLDEN DAYS because this sickness usually affects people later in life from their 50's on up. Here are some of the many functions of the formula's herbal parts. 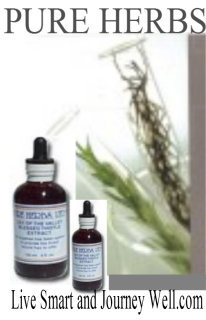 COMBINATION: Ground Ivy, Elecampane, Siberian Ginseng (Hemidesmus indicus), Bladderwrack, Fenugreek. DOSAGE: 40 drops to 1 tsp. Every 3 hours while awake as needed or as recommended by your natural care practitioner. If preferred and or if the person cannot swallow, use GOLDEN DAYS externally. Apply to the entire length of the spine from the tip of the tailbone on up to the back of the neck. Make the application the width of the person's hand. fluid that the heart can't pump right any more. kidneys damaged by this excess fluid pressure and can't filter out the fluid fast enough. The urine and other poisons back up in the system causing the body to retain even more fluid. These are life threatening conditions. If they cannot be corrected death is probably. Diauretics used by modern medicine treats symptom but can cause harm due to dehydration and electrolyte depletion causing death. Use herbs and get at the root cause without harmful side effects. Always check with your physician and pharmacists if you are on a drug protocol. Herbs can influence these. Mrs. Courter was in a car wreck in 1998. A piece of metal went through her lip to the bone of her chin. She decided to run an experiment on herself. She rubbed RST and Ol' #11 her chin, even her skin doctor, is simply amazed. Stress and weight gain go hand in hand. 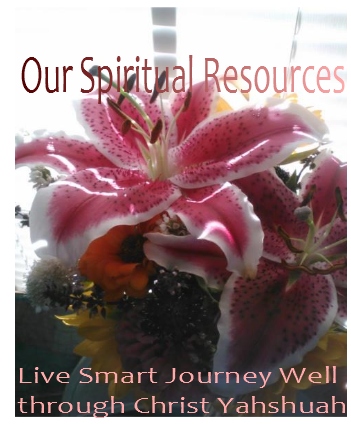 As does memory loss and over all neurological distress from chronic fatigue to MS.
One of the Lord's solutions for both. I like to buy these in season and snack on them at night when in season. Nice nights sleep. You can get the juice unsweetened (add a good stevia instead of sugar which defeats the purpose. Sugar is inflammatory!) or get the extract below. Note from Adelle: Amazing. Simple simple....HT Combo along with Cayenne in Herbal Adjustment is excellent as well. Always add in some cayenne capsules if you cannot handle heat. Ideally you want to taste some of the heat as the tongue is a computer and it sends signals from the cayenne BTU to the body setting the alarm and the body response is engaged. Bleeding will stop and healing begins. SEE PG&G turmeric, gotu kola and BN(brain nerves) and add Herbal Adjustment (cayenne formula blend) and Nettle. Unprecedented cancer rise in children, wonder why? Microwaved foods...read about it, it does effect you as well. Microwave food dangers. One reason why America is malnourished. I personally used Olive Leaf when I contracted West Nile virus shortly after recovering from fourth stage liver cancer. This saved my life. Actually the Good Lord saved my life, he gave us herbs and his healing grace! I must add this note, I had been cleansing and extensive diet change to recover from cancer holistically. I do not think that Olive Leaf by itself for the common diet will work for an advanced influenza or virus of any kind. IT WILL HELP!!! Common colds knocks it right out. Always get help when dealing with something severe. As we age we tend to be more toxic and dehydrated. Dehydration is not just a water issue it is also an electrolyte issue, Drink gatoraide or any such electrolyte replacement as this is imperative for health and recovery. 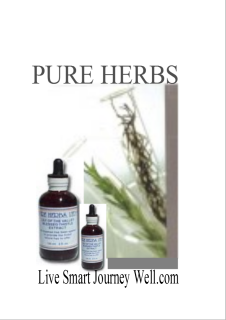 Defeats harmful microorganisms, antibiotic, virus and bacteria and many types of fungal parasite problems, energy, repair of heart and circulatory problems, normalizes blood pressure, colds and flu, fatigue and muscles soreness, strengthens the immune system's scavenging ability. BODILY INFLUENCES: The Olive Leaf in liquid extract form is renowned for defeating harmful microorganisms. As an antibiotic, it proceeds with equal ability against virus and bacteria and many types of fungal parasite problems. The Olive Leaf possesses the ability to disrupt the virus when it tries to reproduce and stops it in its tracks. Users also report other categories of improvement, including increased energy with repair of heart and circulatory problems, and normalized blood pressure. Freedom from recurrence of colds and flu with fatigue and muscles soreness, demonstrate Olive Leafs role in strengthening the immune system's scavenging ability. DOSAGE: 40 to 80 drops three times per day. 40 drops per day as a maintenance. 40 drops hourly, if continued antibiotic relief is needed. 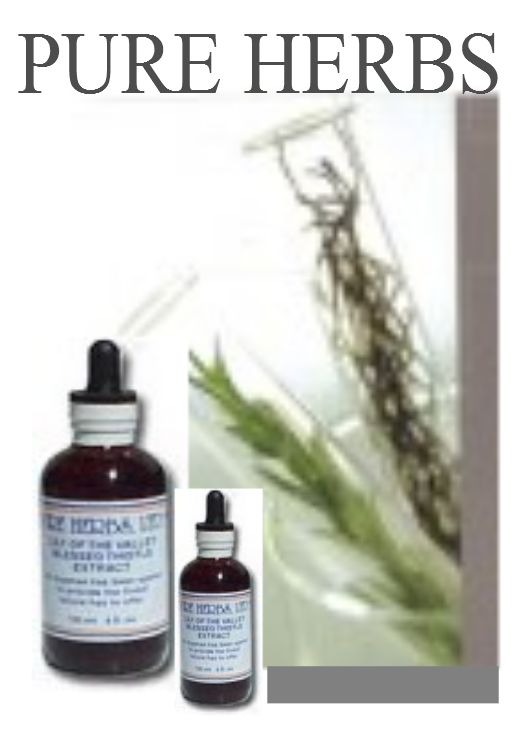 A.F.-R - Herbal Anti-Flu by Ruben Schwartz to kill virus, fights poison. A.F.-R was developed for easing and correcting the flu. 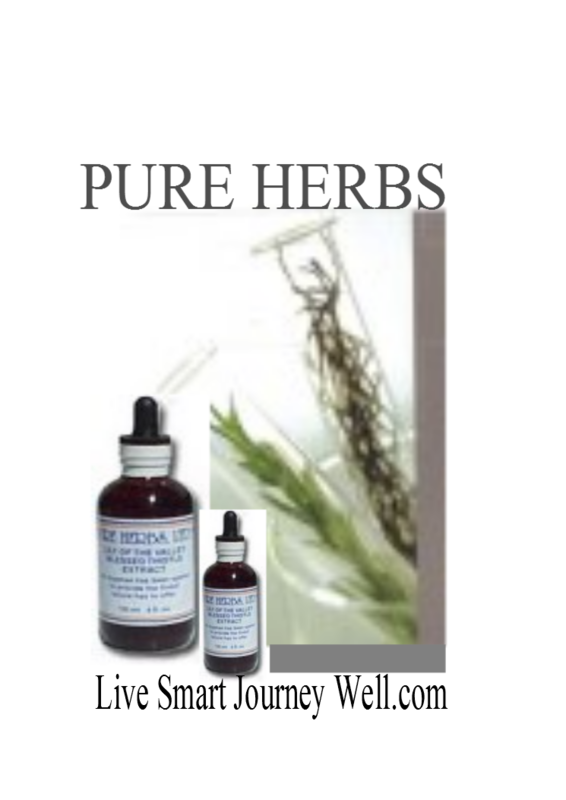 A combination of herbs that increases immunity by bolstering all of the body's immune system for increased recovery from the influenza virus. A good mainstay to have in the cabinet. Remember never store medicines or herbs in the bathroom. Warm and damp is not good for anything you use for healing. Keep in room temp dark cubboard in the kitchen away from heat. Same with your cooking herbs. COMBINATION: (Herbal Adjustment, Golden Seal, Wild Rose Hips, Licorice Root). DOSE: Take 40 to 80 drops in water or juice, at the first sign of the flu or cold. If in the grips of the flu or cold then 40 to 80 drops hourly, while awake, until well. Herbal Form of Capsicum that does double duty. Heart issues is inflammation, bleeding and stroke and issue. Herbal Adjustment not only is excellent for joint pain, keep a small bottle for emergencies as used under the tongue can stop heart attack and help stroke victim hang on until ambulance and doctor intervention can be administered. P.G.-G. is great for the obvious joint pain, but also think about these ingredients from the over all inflammatory response that a CRP (C Reactive Protein) Test can tell you about the state of your health. Over all inflammation means arterial erosion, joint erosion and this means heart attacks and stroke let alone diseases like cancer and MS, digestive issues and memory problems. Modern medicine has trained us to think in terms of eliminating symptoms and quickly not focusing on the over all suggestions of long term health consequences. Be your own advocate or call me and I will help you unravel the symptoms and get on a pro active preventative protocol to nip these things in the bud. Healthy muscles are Vital for good bone alignment and can protect delicate organs! "Sagging muscles equals sagging hearts and a depressed spirit. Vibrant muscles can lift the spirit and the body glows with health!" M.Y.O.-C is not a substitute for exercise. To make M.Y.O.-C most effective, also do a small amount of exercise. Nothing takes the place of exercise, nothing! In massage, a passive exercise, it is best to apply Arnica before applying the M.Y.O.-C onto the skin. Suggested Amount: 90 drops three times a day for solid, quicker results; 60-90 drops two to three times per day for maintenance. Best if taken: Early morning, noon and early evening. One may become too energized if M.Y.O.-C is taken too late at night. External use: Use any Pure Herbs extract containing Arnica for shock or trauma, before applying the M.Y.O.-C. Drink plenty of good water! Remember muscles are 75% water. INGREDIENTS: Broad Beans, Saw Palmetto, Barley, Peppermint Leaf, Sarsaparilla, Sesame Seed, Papaya, Horsetail, Flax, Mugwort, Black Walnut Meats and Oriental Mustard. A 57 year old lady says, "I really like what M.Y.O.-C has done.for me! I feel years younger! I now have real muscles! I'm told mat I have a vibrant glow! My face and skin have tightened. My muscle tone is great! I have less sagging. I feel energized. A friend even said I would be 'hot' on the beach this summer. Ooo! That did it, now my husband is on M.Y.O.-C! Exercise is now rewarding for me!"